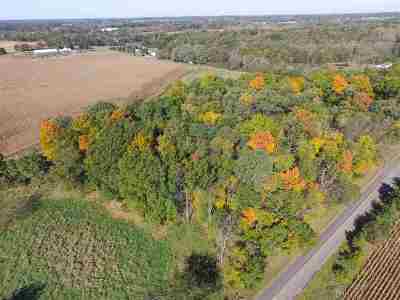 V/L Kalmbach Grass Lake, MI. 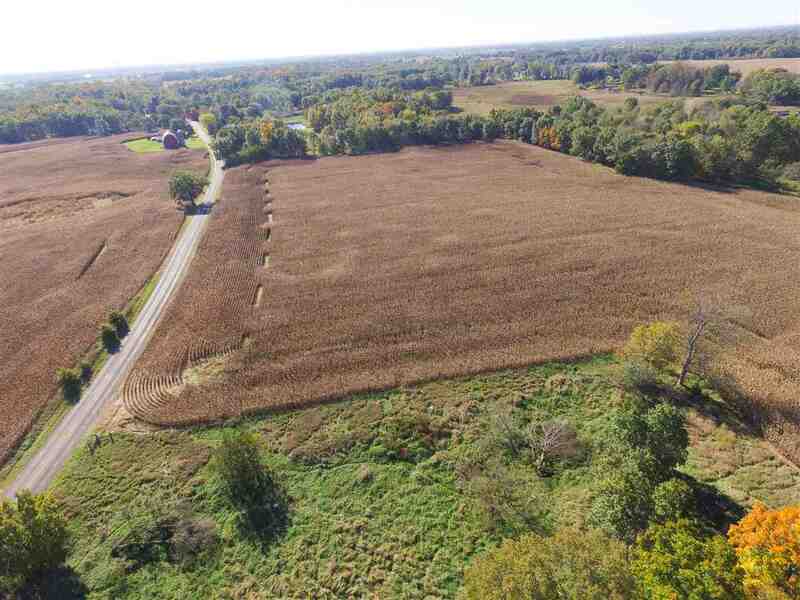 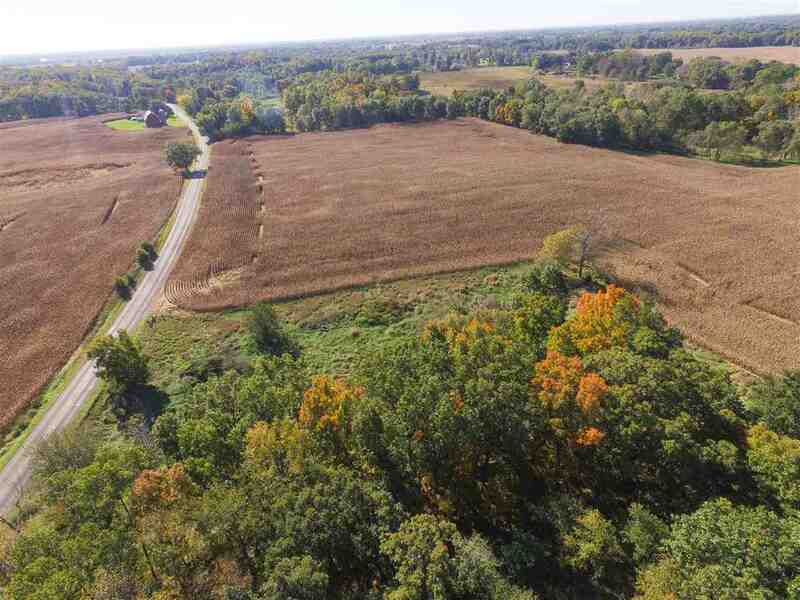 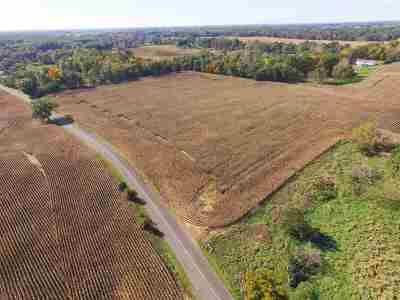 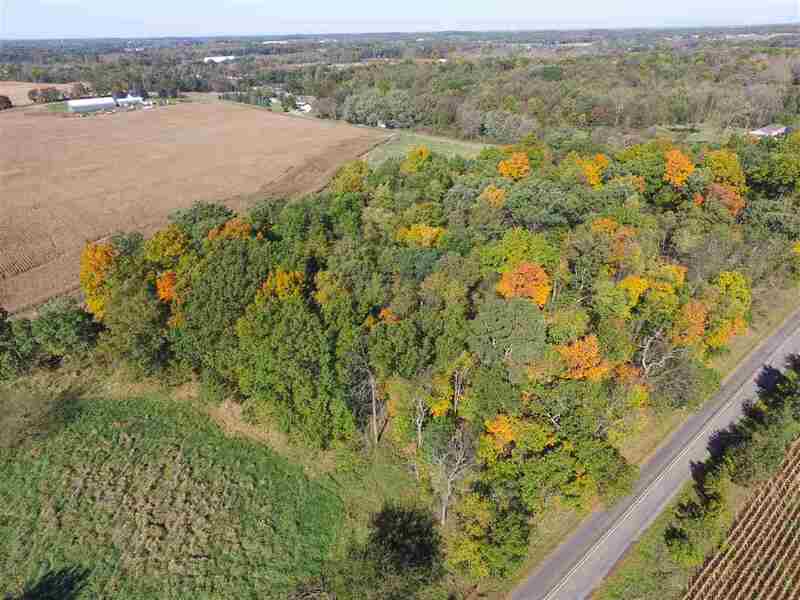 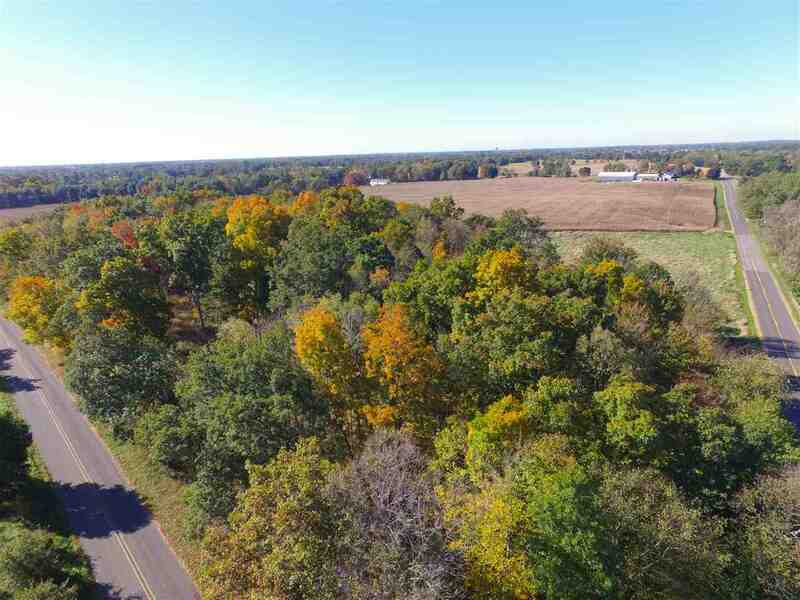 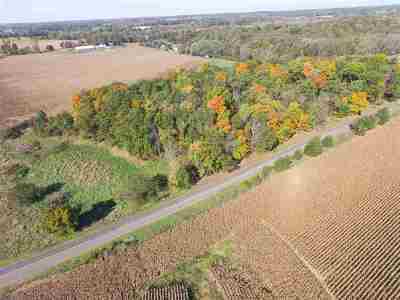 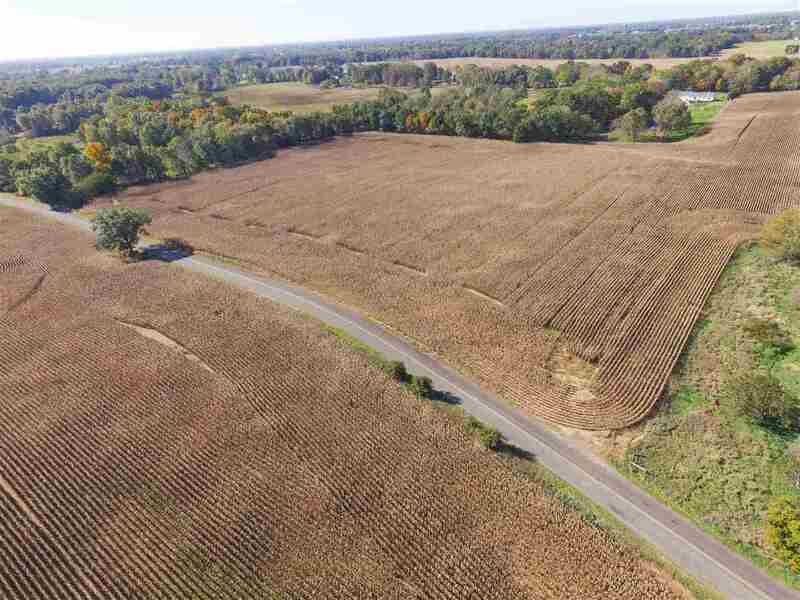 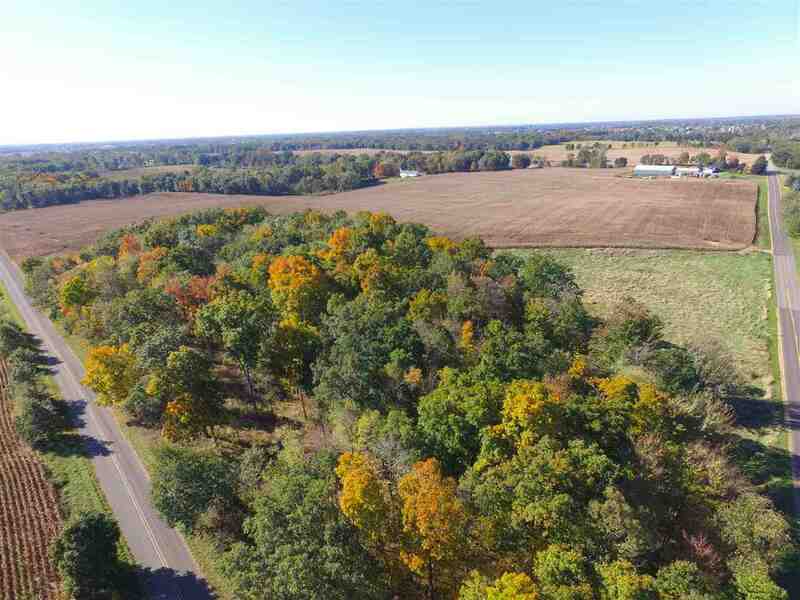 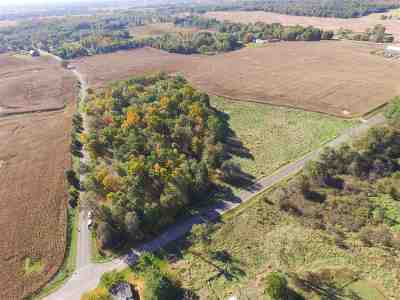 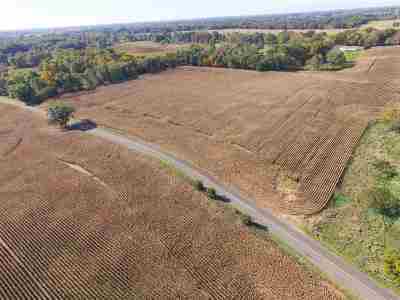 | MLS# 201803954 | ERA Reardon Realty - Michigan's #1 ERA Real Estate Company serving client in all of Southern Michigan from "lake-to-Lake"
A beautiful 22 acres is available as a whole or with envisioned splits! 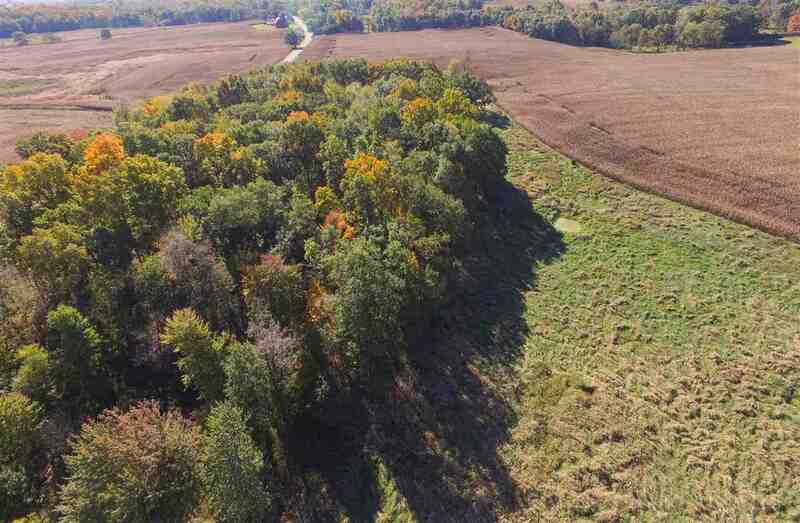 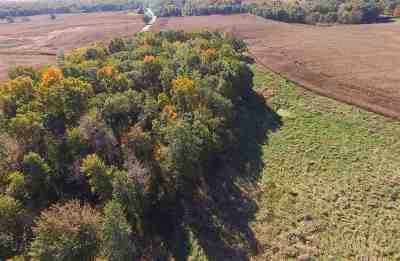 The possibilities are endless here with your choice of acreage! 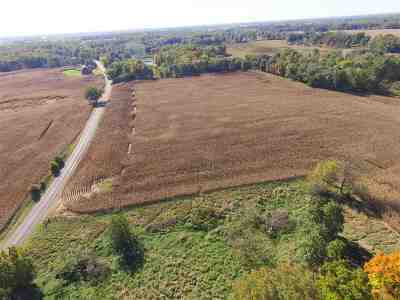 The location is ideal for buyers looking for a rural area but close to 94. 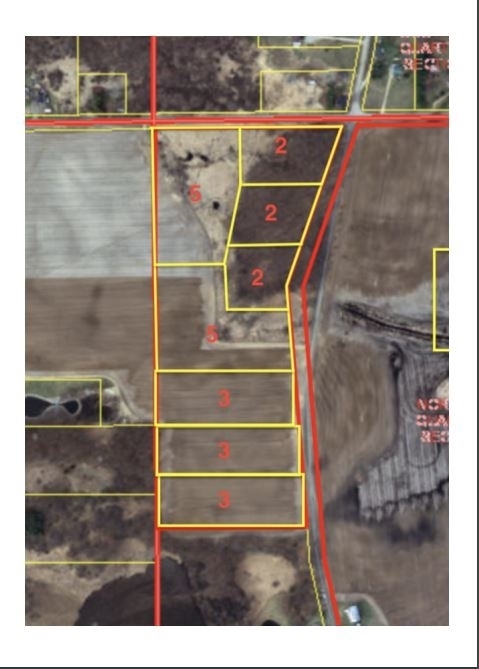 Taxes are based off of parent parcel and are subject to change with new parcel ID with township approval.